The Governor General of Canada is the representative in Canada of Queen Elizabeth II, the Queen of Canada and the country's head of state. The monarch on the advice of the Prime Minister names the Governor General. 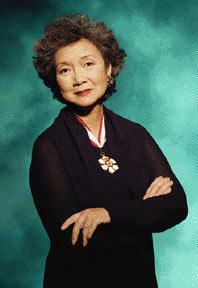 The current Governor General of Canada is Adrienne Clarkson, who is a Hong Kong-born former CBC television host. She was appointed in 1999.